This is a very interesting post (sorry for the late comment). I’d be interested to see whether more ‘coloured’ women arrived in subsequent years to join the men who had migrated earlier on. In my research on migrant women in Britain, men from the colonies came to the UK to fill labour shortages in the 1940s-50s and then women and children started to emigrating in the 1960s-70s to join the men who had come earlier. We have argued that most migrant women (particularly from South Asia) were let into the UK to form nuclear families with men in the same ethnic communities, rather than for work purposes. I wonder whether this was the case in Australia too. CY Choi’s classic work on Chinese Migration and Settlement in Australia (Sydney University Press, 1975) goes into this a little for the Chinese community of the 1950s and 60s. He notes (p. 96) that although there was a high proportion of men in the period befrore World War II, by the late 1960s ‘much of the discrepancy between males and females had disappeared’. From Choi’s work it seems that it was in the late 1950s that things started to change for the Chinese community, particularly after the relaxation of naturalisation restrictions from 1956. He says that those who arrived earlier tended to have longer periods of separation from their wives and that Chinese tended to be separated longer than Italian migrants, for example. Most Chinese women who arrived in the period after 1956 were wives of men already resident in Australia. There were still difficulties for Chinese in bringing their families from China in the 1950s and 60s though. 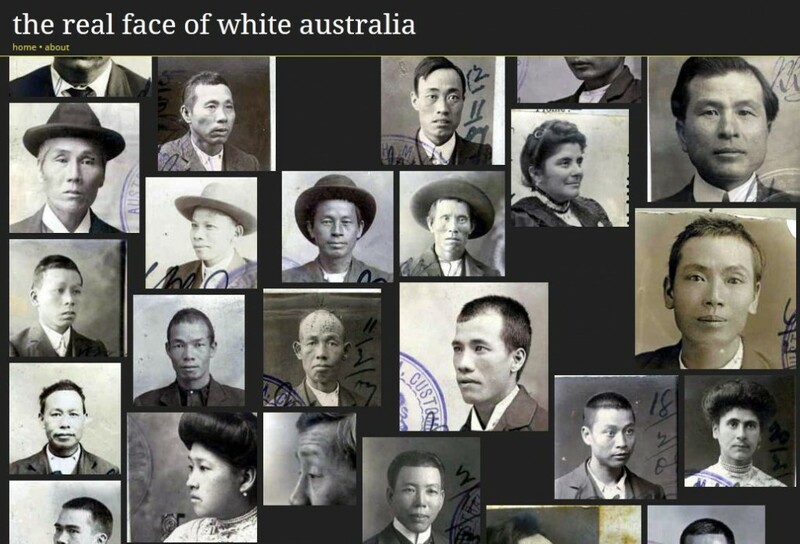 Choi states (p. 97) that these were: saving up money for the passage out; the long period of residence required for naturalisation in Australia; the difficulty of obtaining an exit permit from China for their wives; and delays in obtaining an entry permit into Hong Kong.